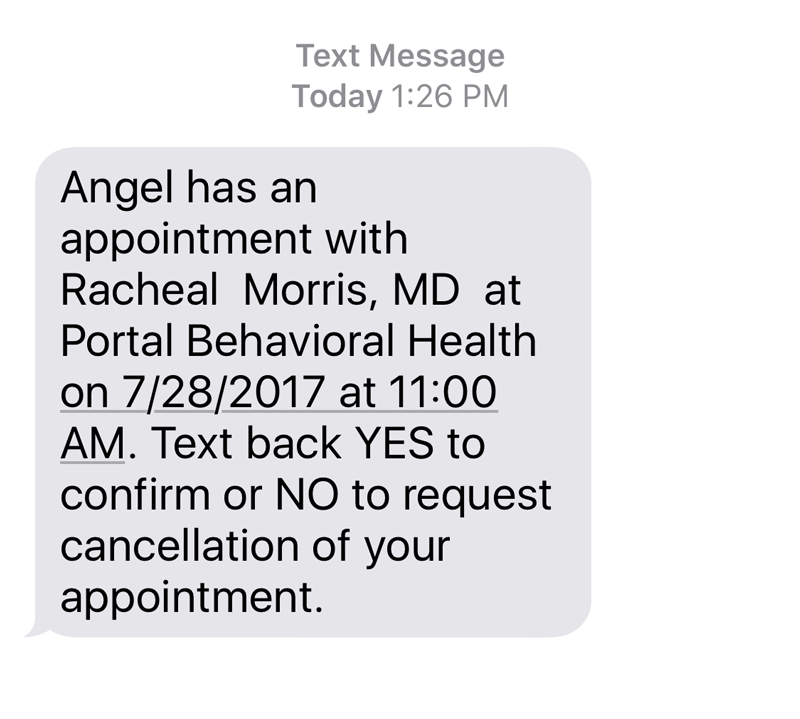 ICANotes offers text and email appointment reminders. ICANotes offers email appointment reminders in conjunction with our Premium Patient Portal. Text reminders are also available for an additional fee. Reminder message text can be customized, and the notification window can be set to your preference. Up to 3 reminders can be sent per appointment. Appointment cancellations and confirmations are managed via our Reminder Status report, and status updates are easily posted to the ICANotes Calendar. Practice messages are all customized and professionally recorded by a live person so your patients will hear a human voice. All calls display your caller ID so patients will think it originates from your office. Patients have the ability to confirm or cancel their appointments right over the phone. If your practice prefers phone appointment reminders, please contact our appointment reminder service partner.